Swift Glass is privately owned & operated Glazing services provider business running in Melbourne, Victoria. 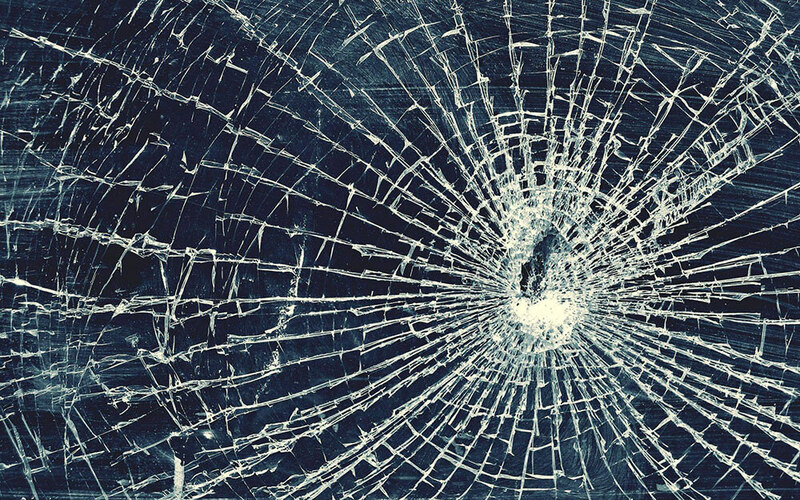 We, at Swift Glass provide all types of Glass Repair, Replacement & Installation solutions under one roof. We believe in providing world-class Glazer service experience to our customers with a satisfactory smile at job finish. From Broadmeadows, we run locally in Melbourne and covers most of the Northern & Western Suburbs of Melbourne. We have an extensive & proven experience of providing major Glass Repair & Replacement Services mainly Emergency Glass Repair in Melbourne. With all the quality standards, we provide you best price Glass Installation in Melbourne. Customer Satisfaction: Swift Glass is providing expert Glazing service for years in Melbourne. We believe our customer better gets the satisfaction before pay us. Quality Standards: The products used by Swift Glass is comply with the Australian Stanards. Whereas, our service quality is the primary concern of focus. 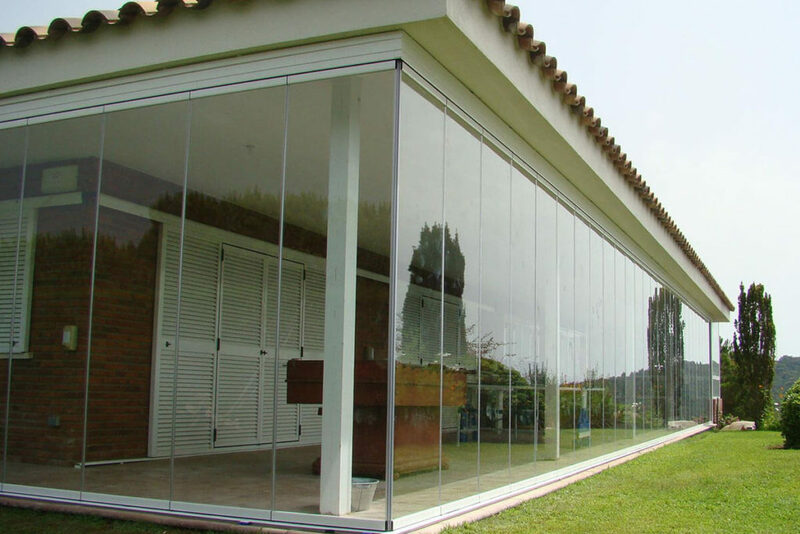 Quick & Hassle Free Service: Swift Glass is providing its services all over the Melbourne. Get a booking & our professional will at your door step on the scheduled time. About Us Overall rating: 5 out of 5 based on 17 reviews.